A pool is a necessity when it comes to living in South Florida. With warm weather year-round, it’s almost always pool season. If you’re looking for homes for sale with a pool in West Palm Beach, there are many aspects to consider. 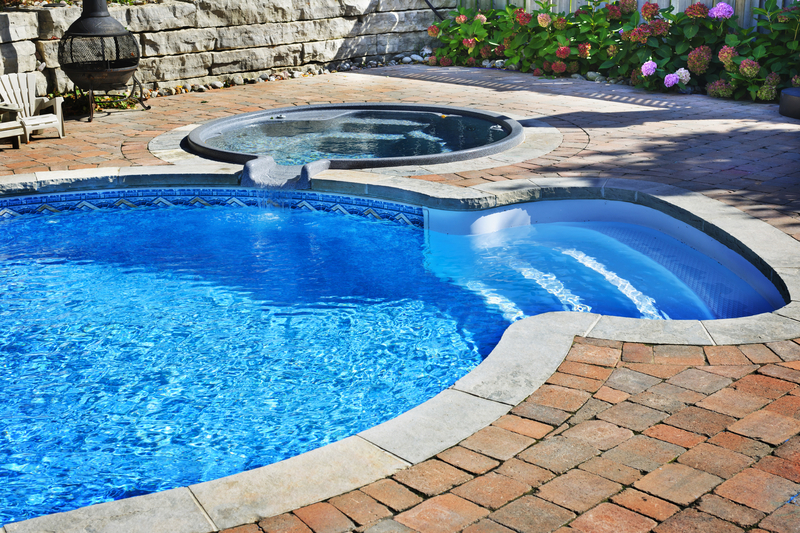 Here are some pool inspection tips to find a home pool that fits your needs. The first step to finding a home with a great pool is inspecting the pool itself. In this step, there are a variety of factors to consider. Check the tile on the waterline as well as the interior finish or plaster. These two aspects should appear to be uniform with minimal damage. In addition, inspect the decking and surrounding of the pool. Check for the decking aesthetics and the functionality of the deck’s position. Although this costs money, hiring a professional pool inspector is worth the extra effort. Unlike a general home inspector, a pool specialist will be able to tell if there are any issues below the surface. A professional pool inspector will properly go through the mechanics of the pool such as pumps and additional equipment. At the end of the day, your backyard and pool should be a place to relax and feel at ease. Consider your options when it comes to pool features such as a spa, water feature and possible automations. You should be able to envision yourself using the pool and it’s features as much as possible, and consider the costs if you are looking to add upgrades. 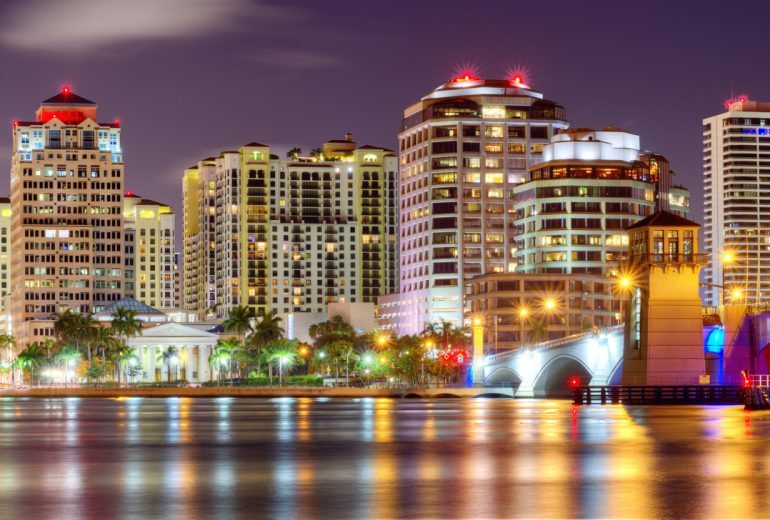 Are You Looking for Homes for Sale With a Pool in West Palm Beach? A pool is one of many things to consider when buying a house in South Florida. Contact Chris Allen Realty to assist you with homes for sale with pool in West Palm Beach.